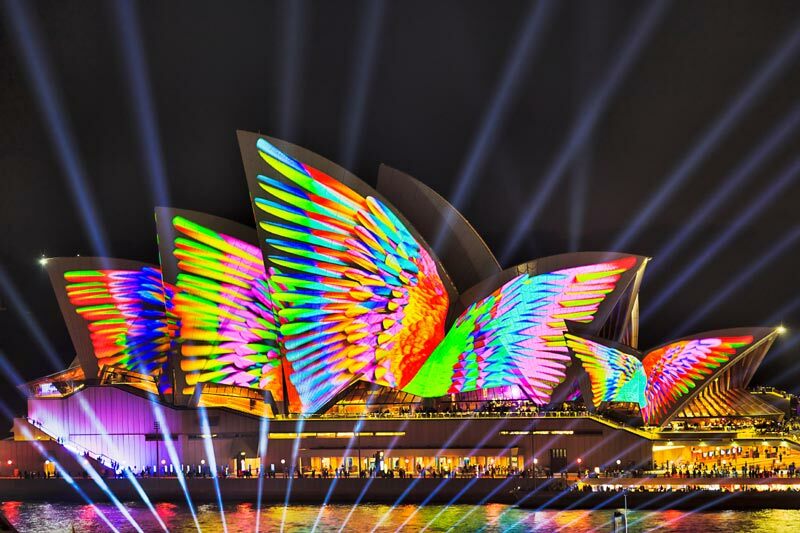 Running since 2009, Vivid Sydney is a festival of light, music and fun. It is one of the most visually stunning spectacles in the southern hemisphere. The festival attracts millions of attendees and will run from May 24 for three whole weeks all across Sydney.